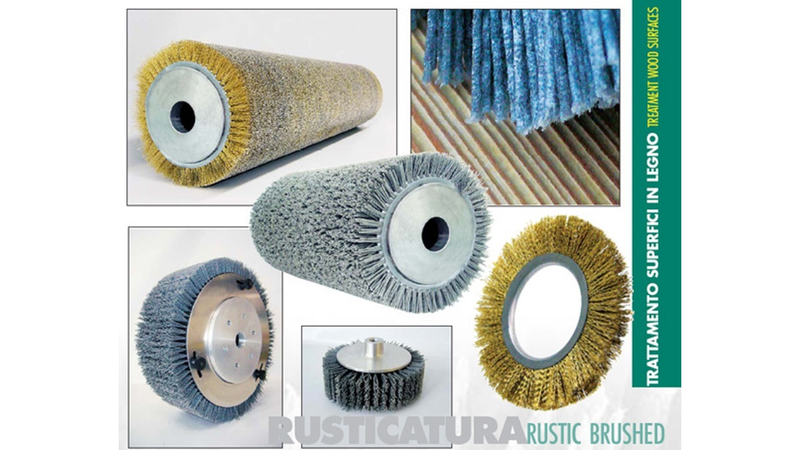 Brushes designed for a brushed and rustic finish on wood. The treated part highlights the wood’s vein assuming a used look, already-lived in. A carefully selection of employed filaments (steel or abrasive wire), careful balancing and test before sale, gives elevated and considerable performances.